Rosemary (Rosmarinus officinalis) is a shrubby evergreen herb with fragrant, needle like leaves and purple flowers, native to the Mediterranean region. Rosemary can be grown succesfully in any type of soil. 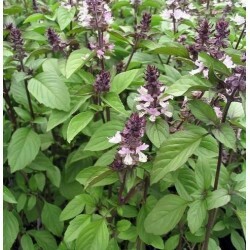 The plants need only very little maintenance. 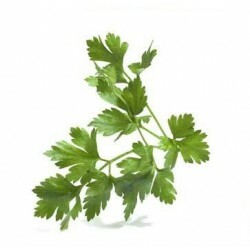 Used in many gardens as a decorative plant and has got many culinary and medicinal uses. 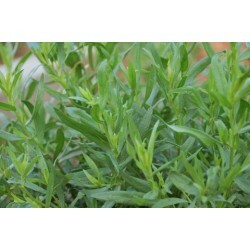 Rosemary is one of our most popular perennial herb together with sage. The flowers attract wildlife. 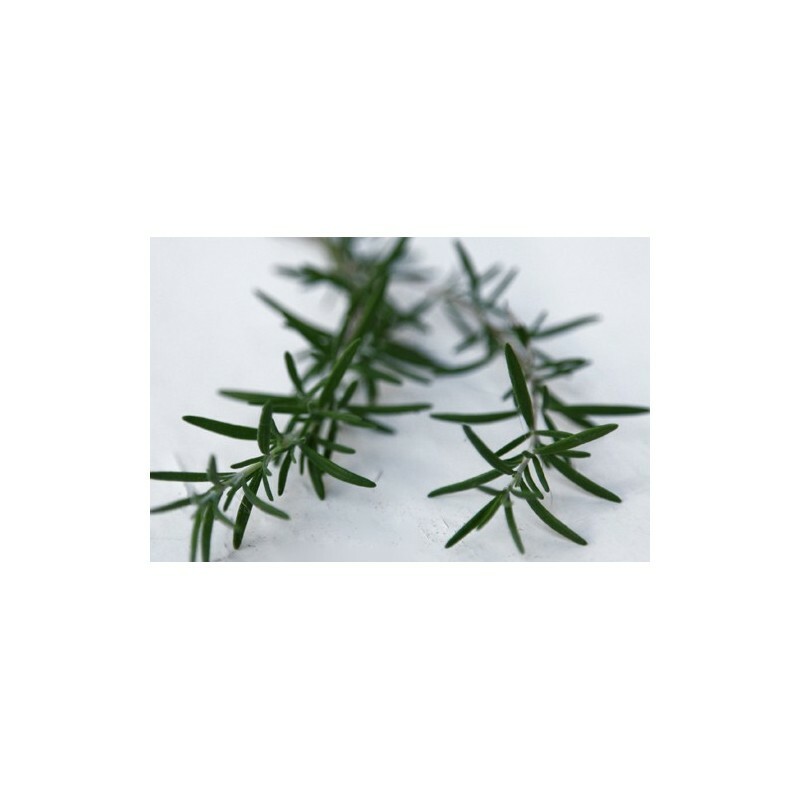 Rosemary is great with roast lamb, chicken and a great herb in tomato soup too. Sow the rosemary seeds from March onwards inside in small pots or trays. Rosemary seeds are quite delicate, the best is to cover these herb seeds with sieved compost and place the tray in a polythene bag at 16-22 Celsius. Germination can take up to 25 days and can be erratic. Water the pots from the bottom, saucer required, this way the fine rosemary seeds will not be disturbed during the germination. When seedlings are large enough to handle pinch some out if too crowded, pot them on into individual pots and grow them inside for a further 3-5 weeks. After all risk of frost has passed, plant into final position 60 cm apart. 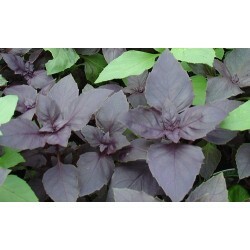 The strong growing plants will produce plenty of tasty leaves. Cut them as required.